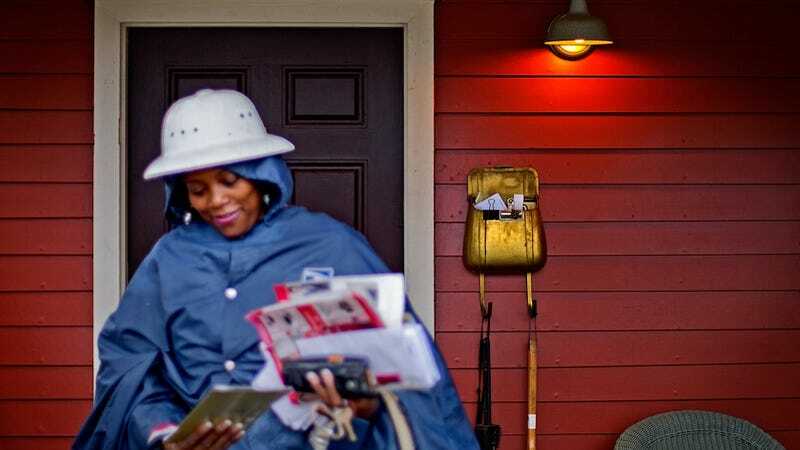 Door-to-door mail delivery might be on its last legs, but that isn't stopping the US Postal Service from flogging the horse. Now, it's testing a mobile point-of-sale system to reduce waiting times in its customer lines. The new technology, reports Postal News, is called Mobile Point of Sale (mPOS), and uses a modified iPod Touch and portable printer to "scan and accept prepaid packages, scan package pickups as delivered, or sell stamps, ReadyPost and other retail products." It'll also spit out Priority Mail flat-rate postage.